We become your labor partner. 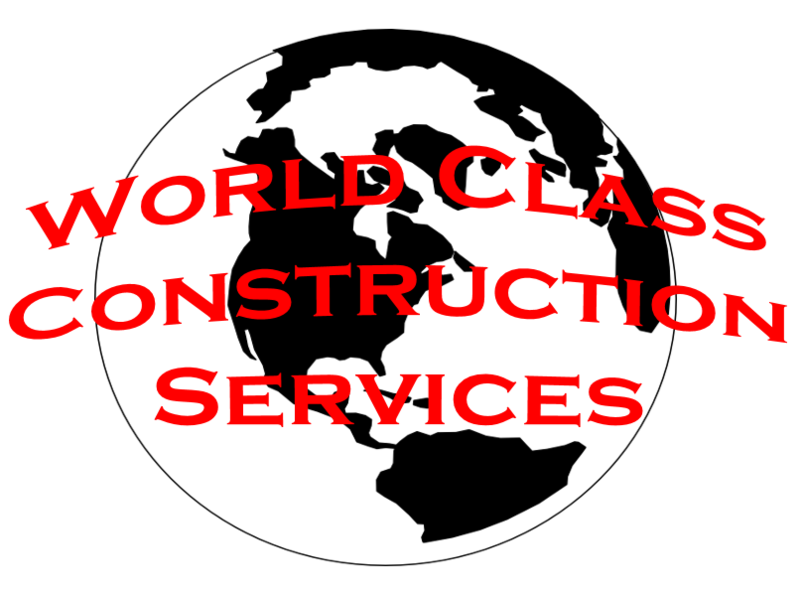 Instead of your foreman or your superintendent monitoring and managing construction labor, let WCCS be your partner. AT NOT ADDITIONAL COST! 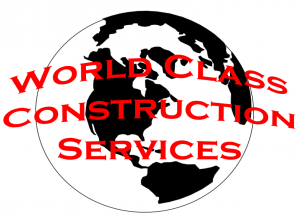 WCCS (World Class Construction Services) is a trademark owned by CNR Trucking, Inc.